The AAI is also working on the modernisation of the current terminals and airports and the strengthening of Runways. "Airports like Patna, Raipur, Guwahati, and Ranchi have all the facilities needed for 24-hour operations. However, due to low traffic to these airports, their operational hours were restricted till 10 pm. We want them to operate on the 24-hours basis from summer 2018," AAI Chairman Dr Guruprasad Mohapatra told reporters today. The authority, which recorded its highest ever profit of Rs 3115.93 during the fiscal year 2016-17, said it will spend Rs 17,500 crores to upgrade and expand airports infrastructure in the country. 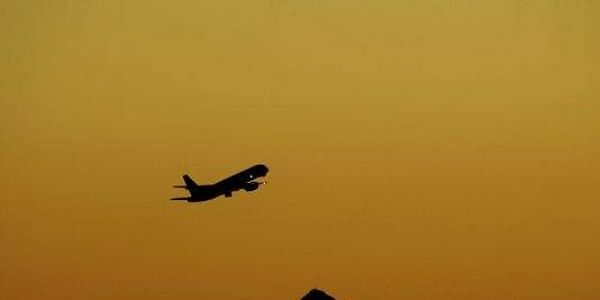 "We find that it becomes very difficult to operate 130 airports at one go, so the idea is to outsource operational management of these busy airports," he said. Mohapatra said the motive of the AAI is to make passenger’s life comfortable and they are doing everything possible to realise the dream.